I have wanted this great book to be reviewed in my Nonfiction Book Corner~Thank you to my newest book review team member, Brittany Brolley! Reading The Life-Changing Magic of Tidying Up: The Japanese Art of Decluttering and Organizing by Marie Kondo will make it impossible for you not to try “KonMaring” your own home. What is the KonMari method? Named after the author, it walks you through the entire process of comprehensive discarding and organizing. To what end? Never having to deal with clutter again. 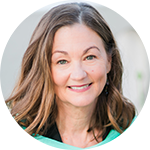 The Life-Changing Magic of Tidying Up explains all the ins and outs of this fairly simple method of organization and the psychology behind it. Evident throughout the book, Kondo really seems to have been born with the innate desire to not only organize, but to help others do the same. She divides The Life-Changing Magic of Tidying Up into five easily digestible chapters, with the second and third chapters giving you the real meat of the book. In these chapters, you will learn how to declutter like a pro and then tidy by category and in the correct order. Yes, the order matters. No, you cannot deviate. She’s the expert; listen to her. I have decluttered about once per season for every year I’ve owned a home, but until reading The Life-Changing Magic of Tidying Up, I had never used my feelings as the gauge for what to keep. I struggled a bit in the beginning, as I tried to figure out the inner-workings of my joy meter. But by the end of following Kondo’s tidying order, I was even able to get rid of pictures, something I had never tried decluttering before. Seriously, why was I holding on to awkward high school photos that I would never dare show anyone? 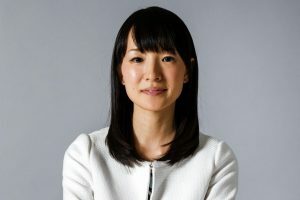 Kondo doesn’t just help you get rid of things; she also walks you through the process of organizing and storing what’s left. She will even guide you through properly folding clothing, and has YouTube videos to show you how as well. Kondo strongly believes “our belongings really work hard for us, carrying out their respective roles each day to support our lives.” I’d like to take this opportunity to apologize to my socks for treating them so terribly in the past. I’m a better person now. 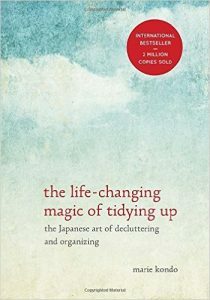 You truly won’t be disappointed by learning the Japanese art of decluttering and organizing. As far as results? One year later, my home is still tidy. 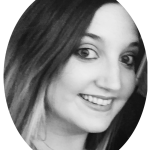 Brittany is a lifestyle writer, childfree advocate and founder of therinkydinklife.com, a website dedicated to breaking free of the stereotypes surrounding the childless.